The INDRIX project held a workshop in Turin, Italy from 20-21 May 2017 to evaluate the questionnaires developed to gather data for the social resilience index. 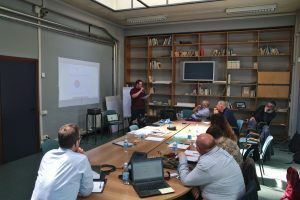 Since the last workshop in Hamburg, the locally operative project partners ANPAS, LSA and WK had conducted initial test surveys with the first version of the questionnaires. While several indicators of the Social Resilience Index can be drawn from statistical data, the questionnaires to stakeholders and citizens fill the information gaps that cannot be found in publicly available numbers. The questionnaires checked pieces of information like awareness of disaster risk and corresponding campaigns or matters concerrning the inclusiveness of disaster relief, such as the involvement of people with disabilities in disaster risk management. The test of the questionnaires revealed some practical and methodological challenges for which the group discussed improvements. From the discussion results, revised versions of the questionnaires will be created by the University of Rome Tor Vergata. 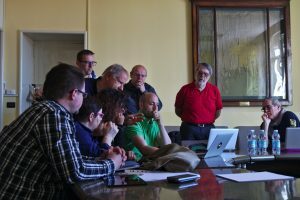 At the meeting in Turin, technical partner Ubilabs also presented a revised version of the visualisation platform for the data that is going to be gathered. The new version allows for better comparison of regions and projects and offers several new options to plot different dimensions of the index in diagram form. A demo of the system is available here. 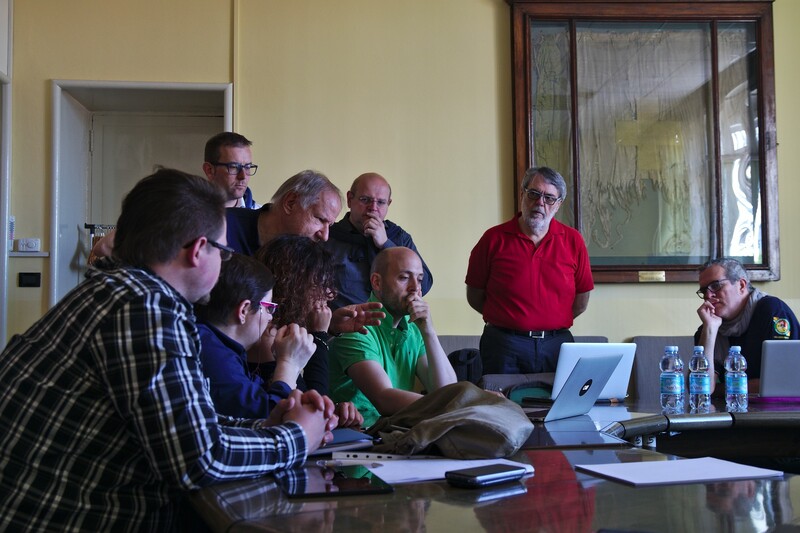 The next meeting of the project is scheduled for the end of August in Riga, Latvia.